Currently viewing the category: "Bee Education"
This years course is drawing to a close. The format of the theory class for the seven evenings finished in April as usual with an excellent turn out of interested and interesting potential beekeepers. This is the first time of writing this. It doesn’t mean to say that the Beginner Beekeeper’s course hasn’t been going for many years! Setting up each Course usually starts from the time of the Agricultural Shows. After being able to give you good news over the weekend I am sorry to say that a further sighting has been confirmed north of the Mendip Hills in Somerset. Day 4 of Roger P’s visit to the Isle of Man. And here are a few images from Roger’s fourth and very busy day on the island! 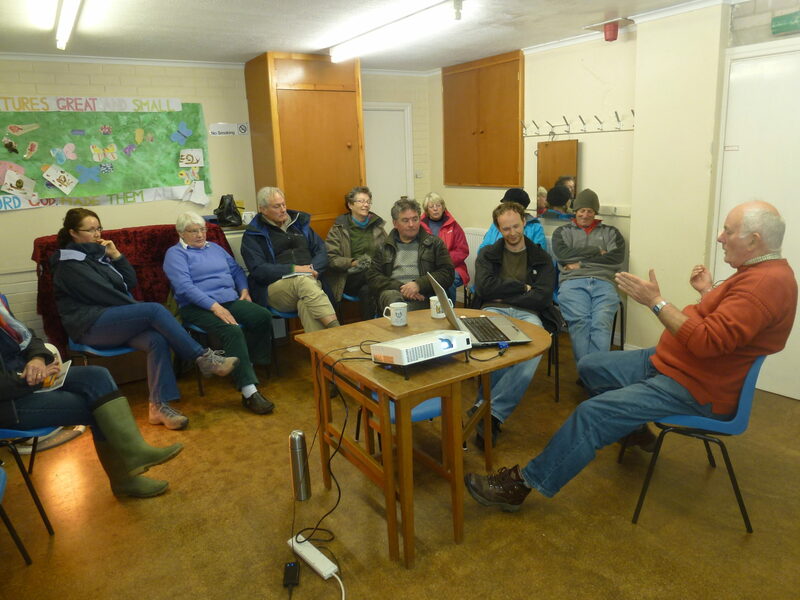 The eagle eyed reader will note that we missed out Day 2; weather wise it was a total washout but we did manage to cover quite a lot of ground in the classroom with Roger’s slide presentation and lots of questions and answers.